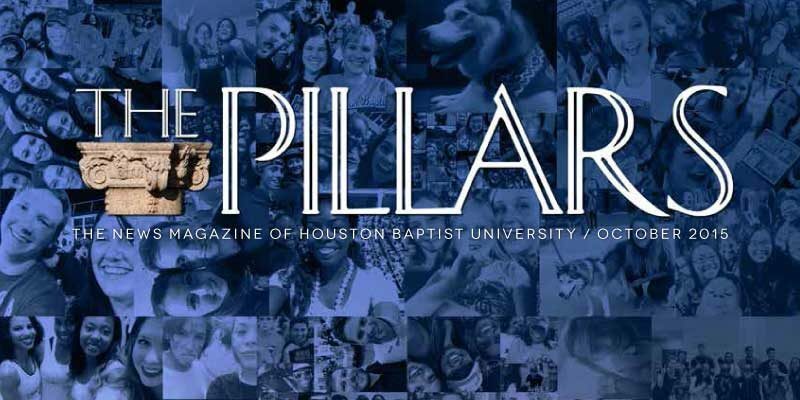 UPDATE: HBU President Robert B. Sloan, Jr. and Interim Provost Cynthia Simpson are pleased to announce the appointment of Dr. Craig Evans as Dean of the School of Christian Thought. Dr. Evans will begin serving in this position effective January 1, 2016. We are grateful to Dr. Ben Blackwell for his past leadership as Interim Dean of the School of Christian Thought. Dr. Blackwell will continue in his role as Director of the Master of Theological Studies program. is pleased to announce that internationally known and respected New Testament scholar, apologist, and author, Dr. Craig A. Evans, will join the faculty as the John Bisagno Distinguished Professor of Christian Origins beginning January 1, 2016. Dr. Evans is one of the foremost scholars alive today in the study of the historical Jesus, focusing especially on his death and resurrection. Evans has lectured at several prominent universities and seminaries around the world, including Cambridge, Durham, and Oxford in the United Kingdom, Princeton and Yale in the United States, and Hebrew University and Ben Gurion University in Israel. 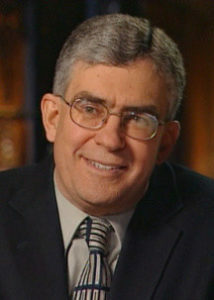 Uniquely skilled to communicate biblical scholarship through the media, Dr. Evans has reaffirmed the uniqueness and supremacy of Jesus Christ to millions of people in 284 television. Dr. Evans has published more than 70 books and over 500 journal articles and reviews. Dr. Evans’s books have been translated into several languages and reach around the globe. His academic and popular books include Fabricating Jesus (IVP Books, 2008), From Jesus to the Church: The First Christian Generation (Westminster John Knox Press, 2014), Jesus, The Final Days: What Really Happened (Westminster John Knox Press, 2009) co-authored with N. T. Wright, and Matthew (Cambridge University Press, 2012). His latest book is God Speaks: What He Says, What He Means (Worthy Publishing, 2015). God Speaks addresses the Biblical illiteracy that is so prevalent in our culture. Many people, both in the church and outside it, simply don’t know what is in the Bible. Dr. Evans lays it out in an easy to understand way while defending the reliability and integrity of the Bible—why its message should be trusted. Looking forward to his work at HBU, Dr. Evans expects to be able to play a major role in the future development of online programs. He brings significant expertise and experience to our faculty that will boost many programs in the graduate school. He will be extensively involved in the Christian Thinkers Society. He also hopes, through connections he has in Israel, to develop opportunities for students to study Hebrew and archaeology in the Holy Land.